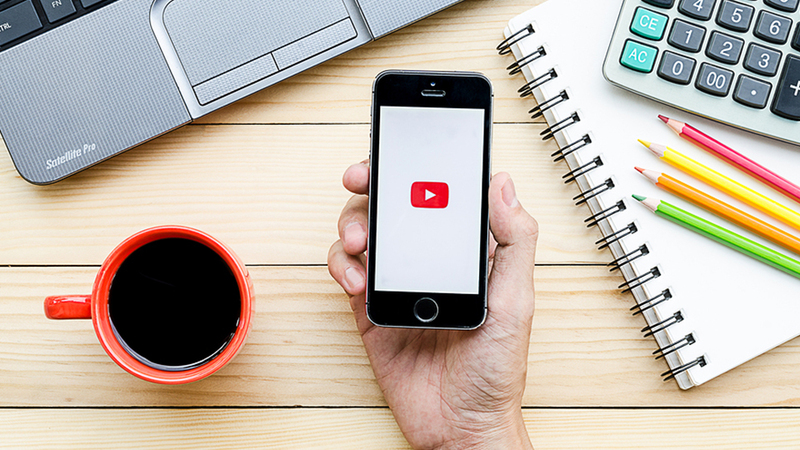 Thinking of starting a YouTube channel for your business? Not sure how to do it or if it’s worth your while? Don’t worry. Making short videos and uploading them to YouTube is a great way to promote your business and gain brand awareness. It will be a fun, engaging way to not only learn more about your customers, but also give your clients a way to get to know your business better! Even more, YouTube is a great way to get commercials out there that promote your business, as well. Our team of commercial production in Raleigh knows how important it is to use this social medial platform to get ads out there in the form of videos! Below, you’ll find a quick Q&A session that will help you better understand how to get started! Can I Let Viewers Comment? Yes. This is a great way to interact and engage with your viewers. Allowing them to comment might bring out some negativity with the good, but never close them. You want feedback. It’s a great way to see who’s interested and who isn’t. Always welcome comments. Should I Promote My Channel? Yes. Yes. Yes. Don’t even think that you shouldn’t. Promoting is a great way to get out there and make sure your channel is being seen. With the way video is today, everyone loves to watch them. Even if it’s something they’re not super interested in, they’ll watch it. Share your videos or direct link to the channel on Facebook, Instagram, Twitter and other social media sites. Every time you add a new video, broadcast it everywhere! You can even send out reminders to watch for a new video that’s coming soon! Can I Measure Success on YouTube? If So, How? According to entrepreneur.com, “YouTube offers a free, self-service viewership analytics and reporting tool called YouTube Analytics. It tells you how many people watch your videos, how often, and how they discovered your videos. Interested in learning more? Stay tuned! We will have more Q&As soon! If you are ready to take advantage of all that video marketing has to offer, be sure to contact us. We guarantee to boost your sales and grow your business to new levels! Our professional commercial production in Raleigh specializes in creating effective video marketing for those that need a change to their marketing plan. Our talented team is dedicated to realizing the vision you have for your video and delivering the highest quality video production within your budget. Contact TigerHive Creative Group, to get started with your personalized, results-driven video solutions for your business.